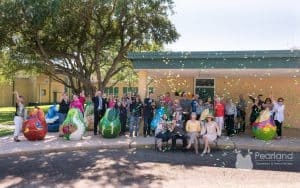 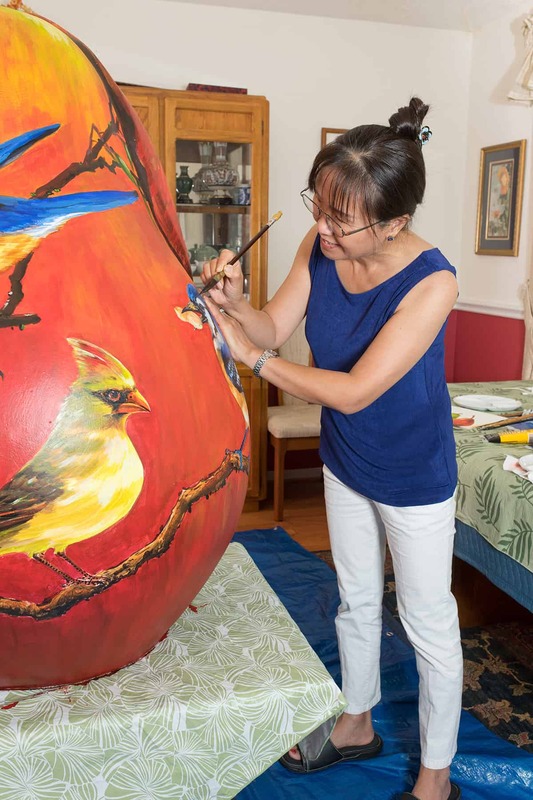 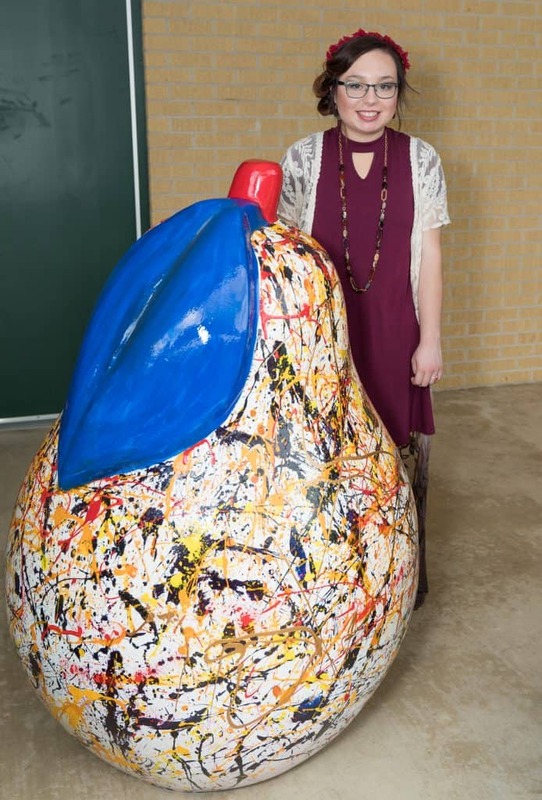 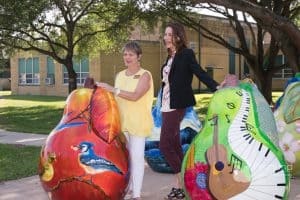 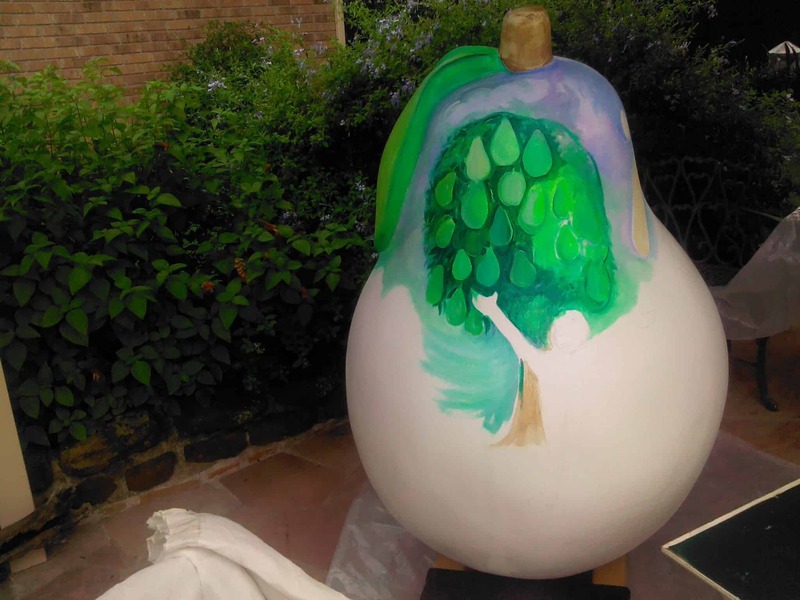 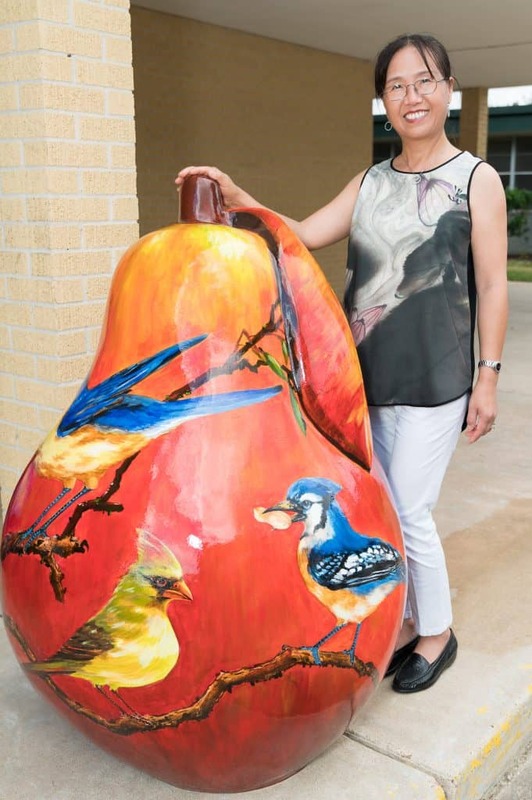 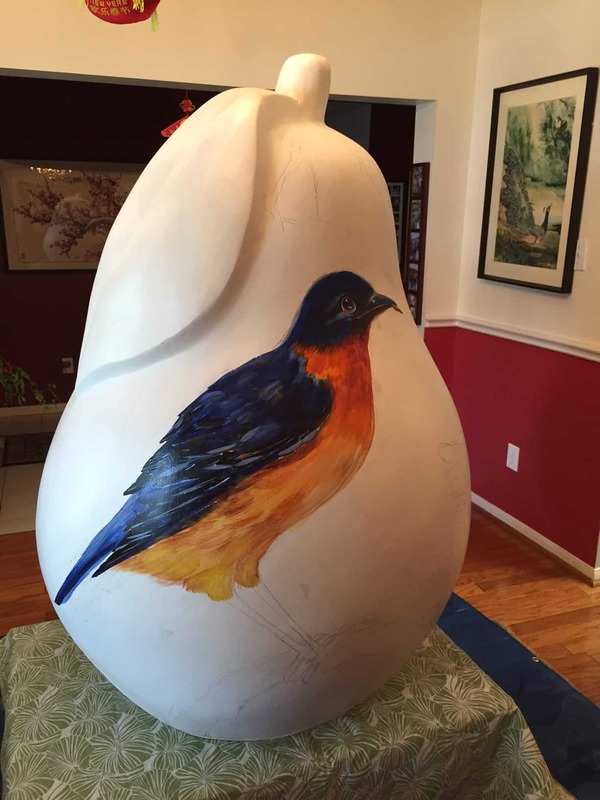 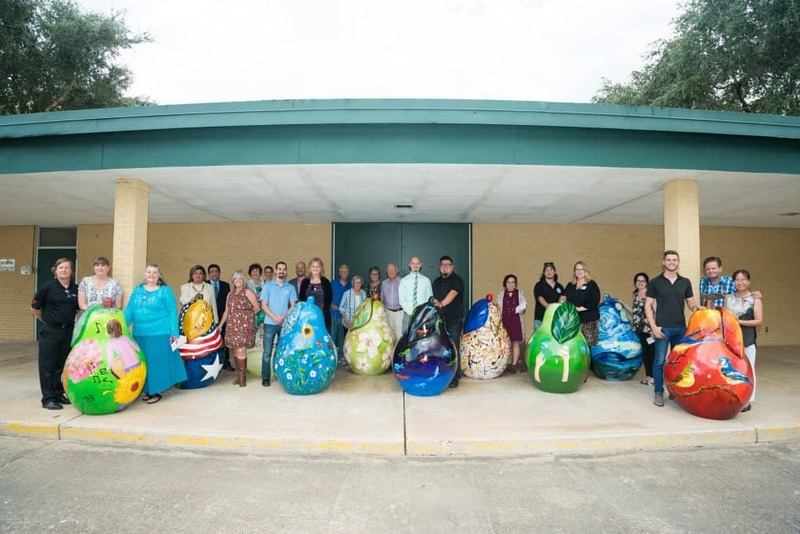 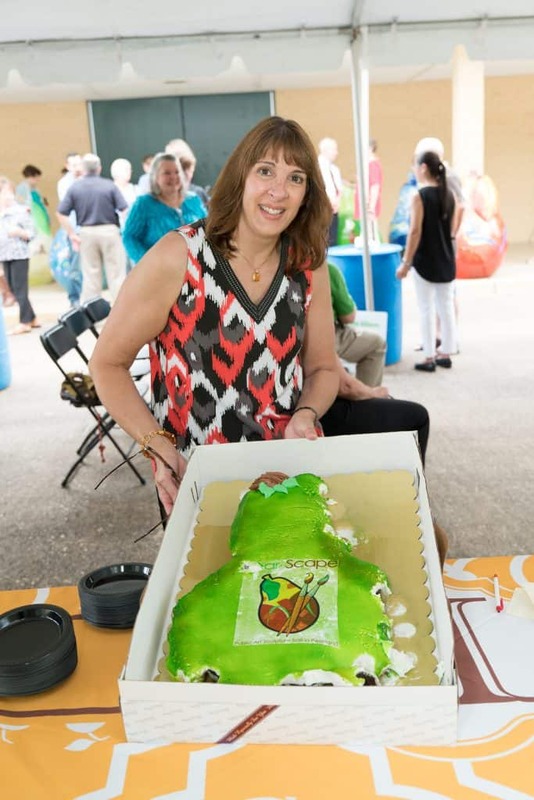 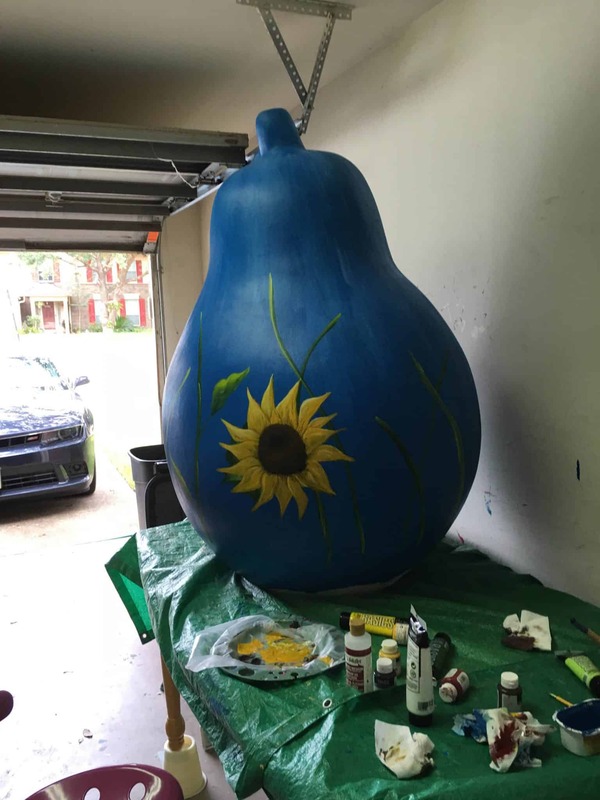 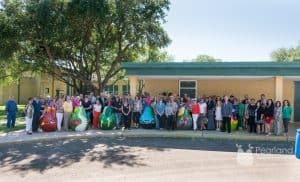 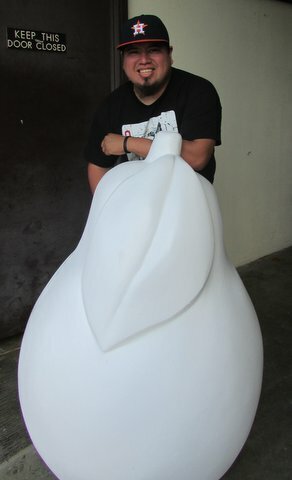 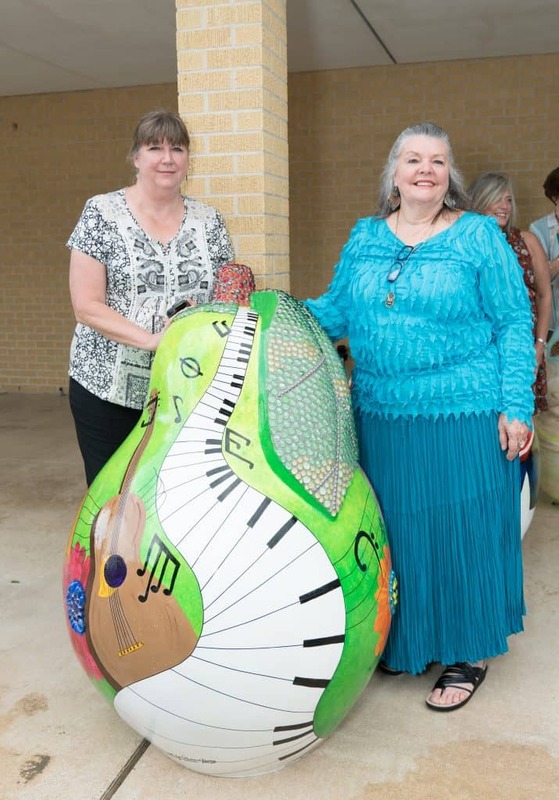 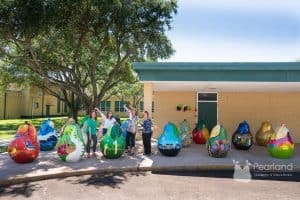 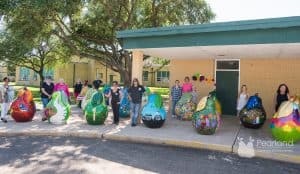 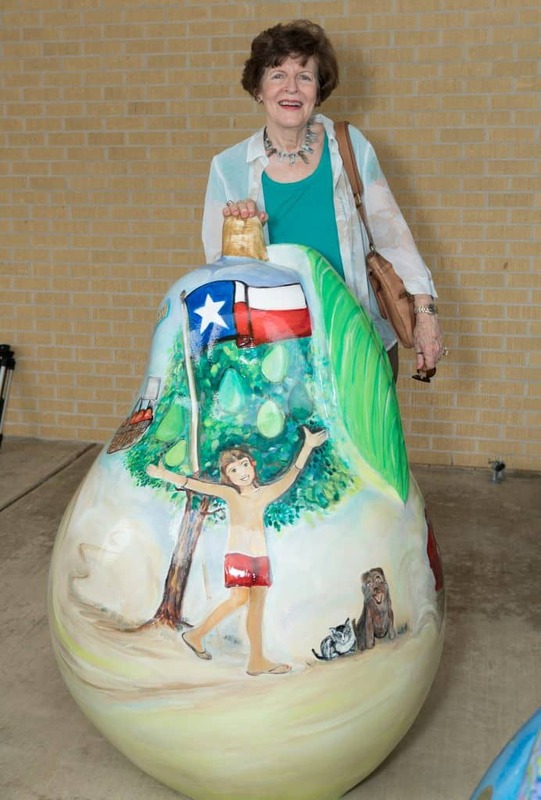 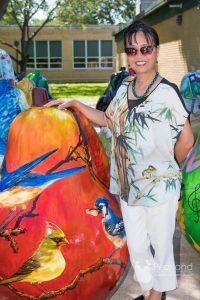 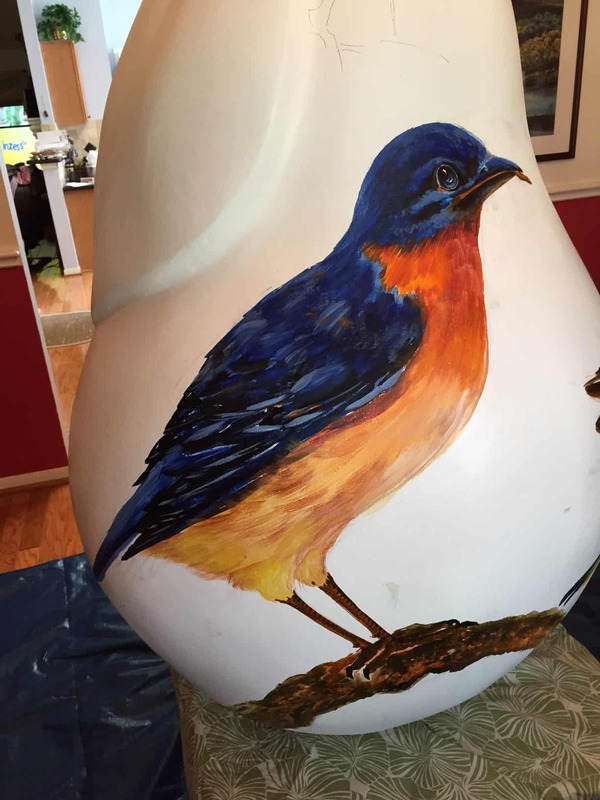 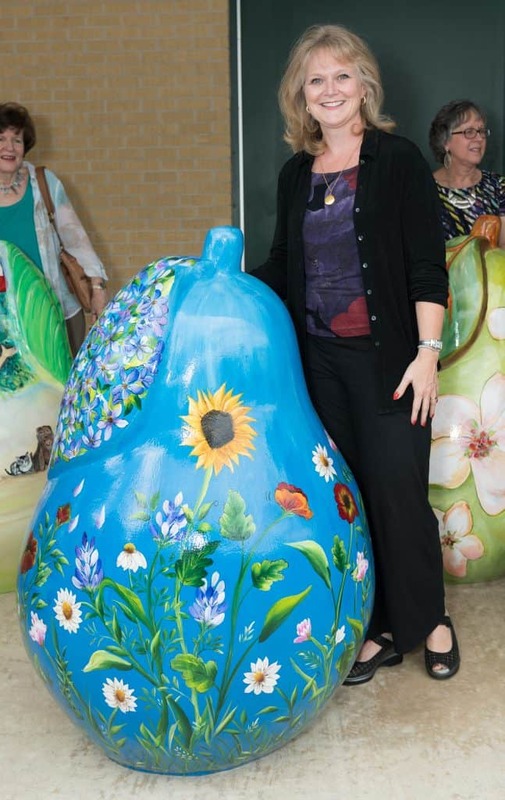 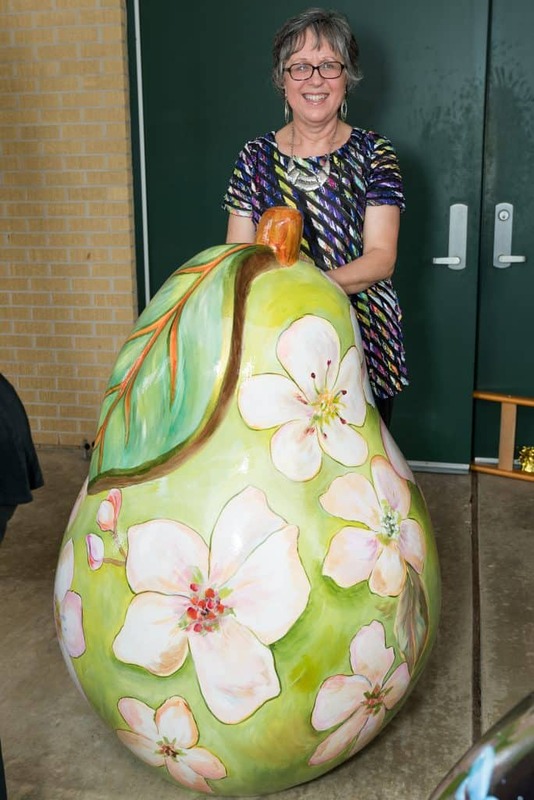 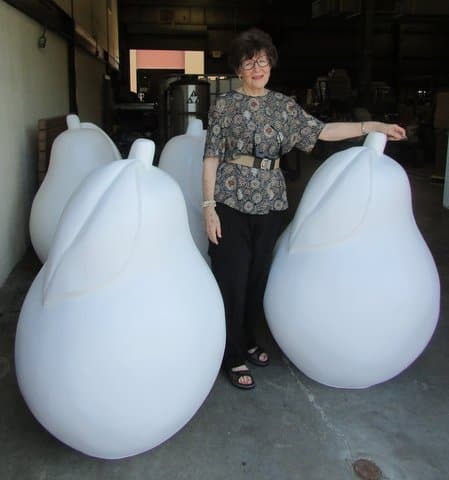 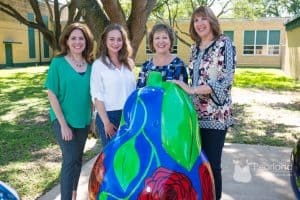 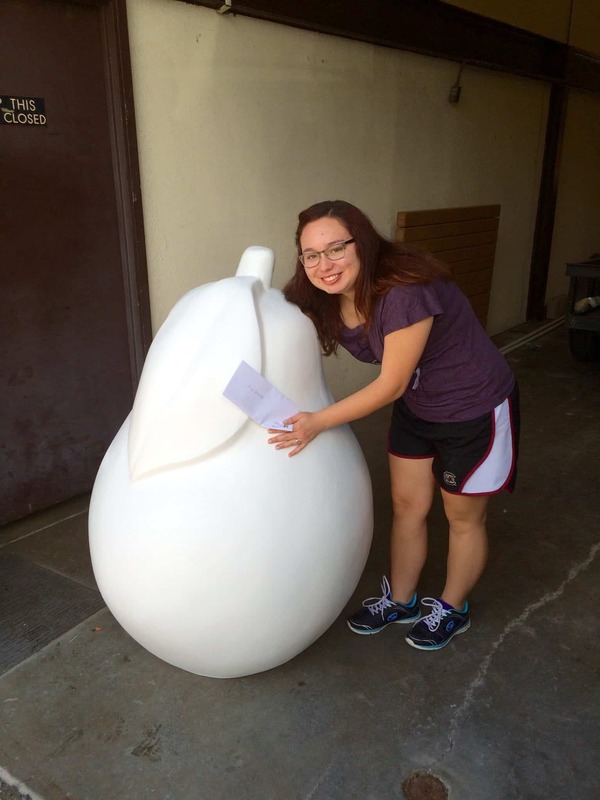 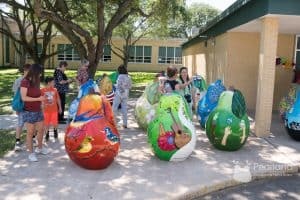 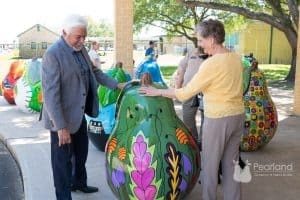 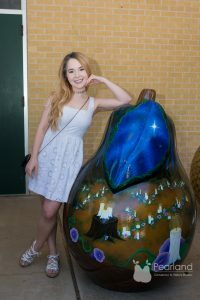 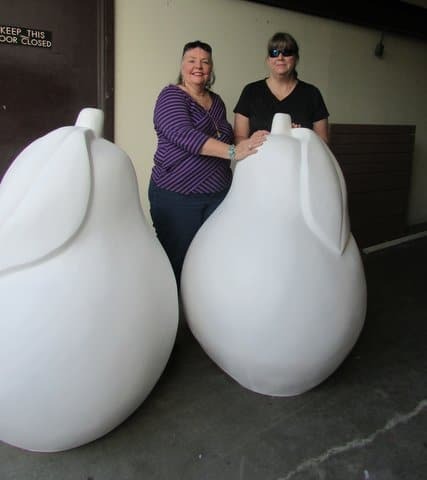 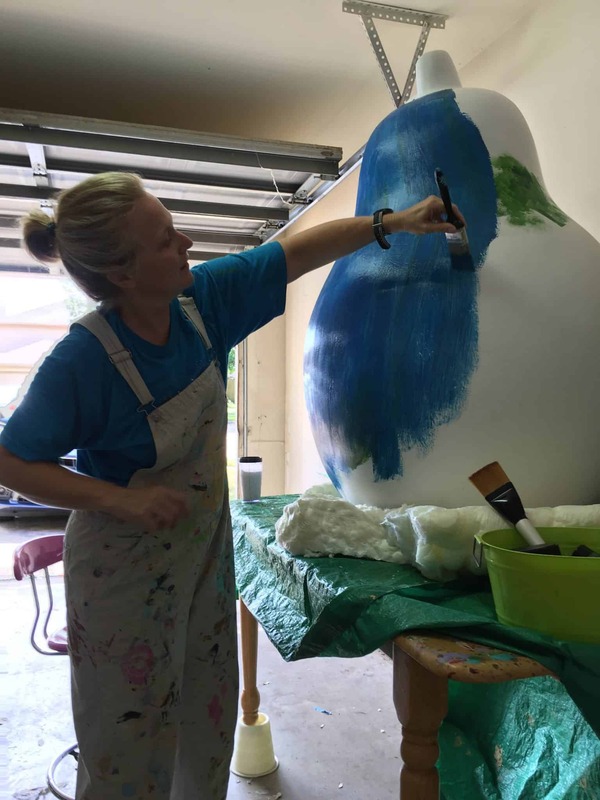 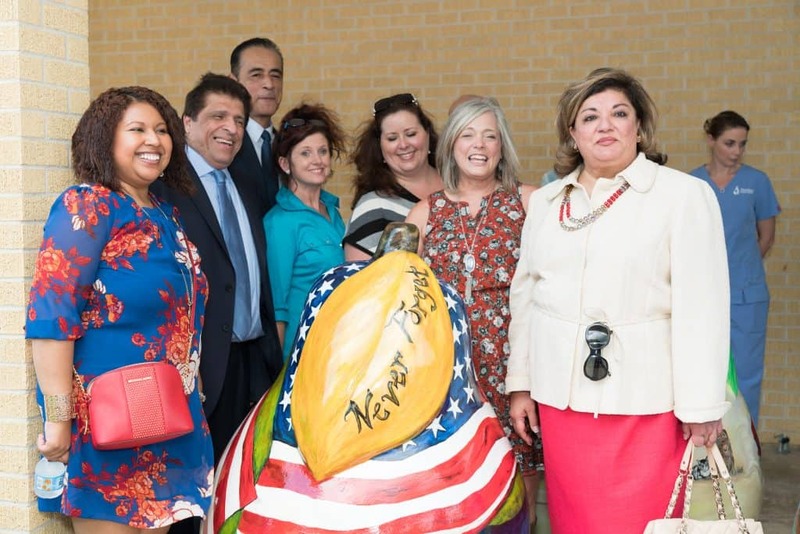 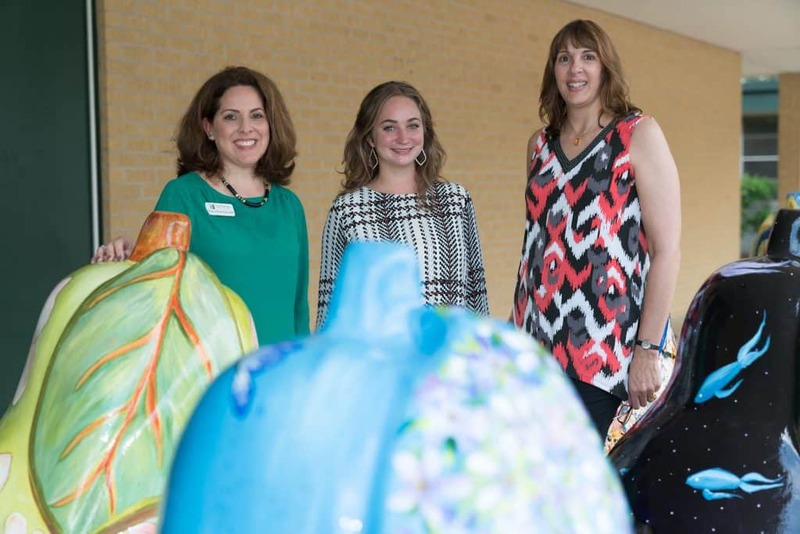 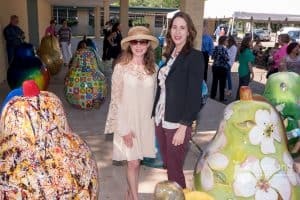 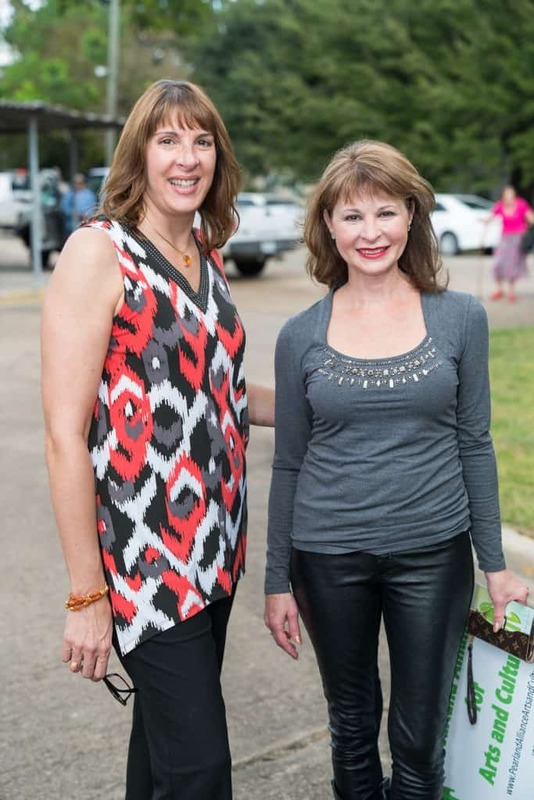 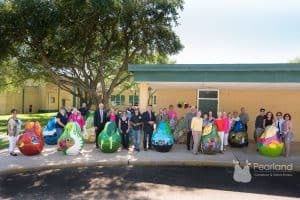 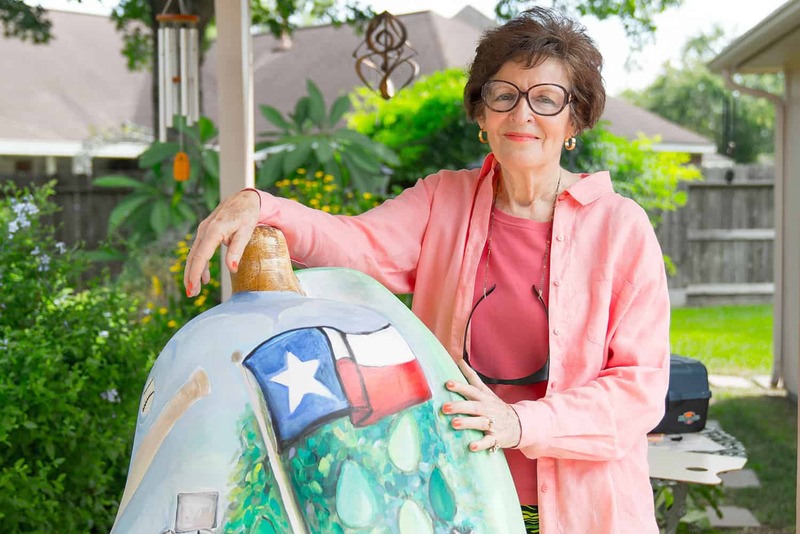 Envisioned by the Pearland Convention & Visitors Bureau, the Pear-Scape Trail features artistic 4’ size fiberglass “pears” painted by local artists positioned throughout the City. 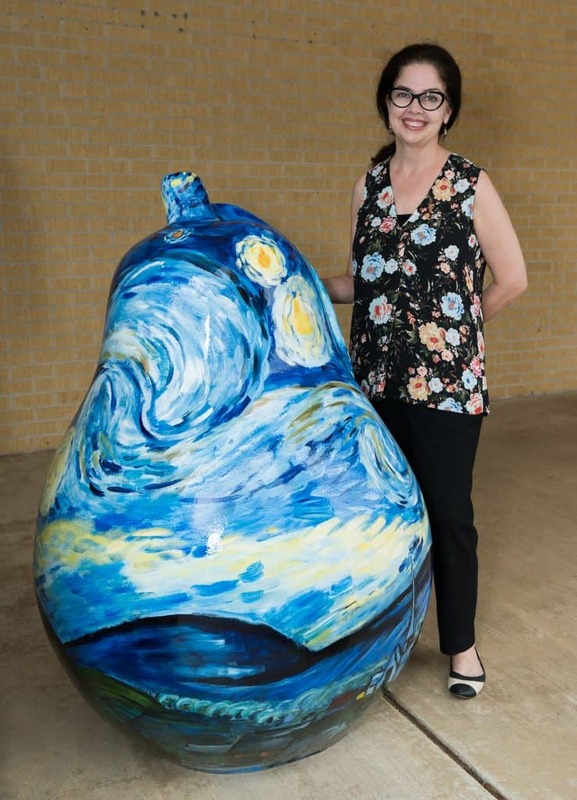 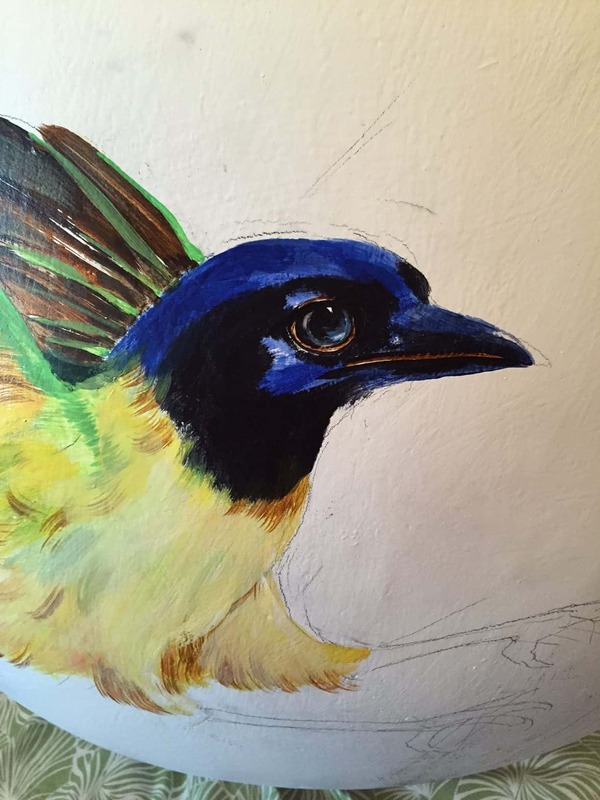 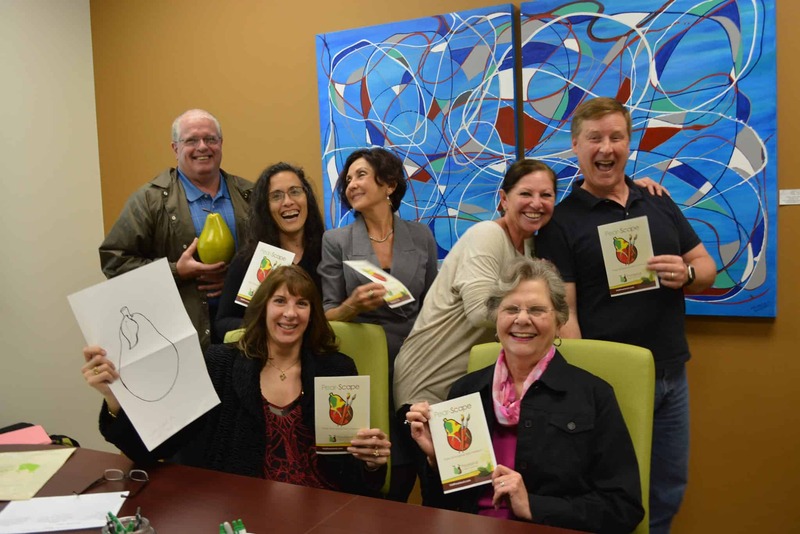 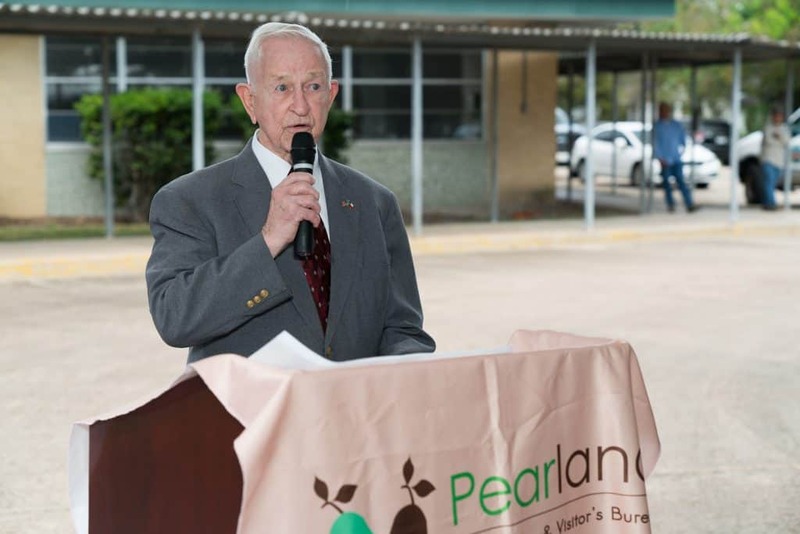 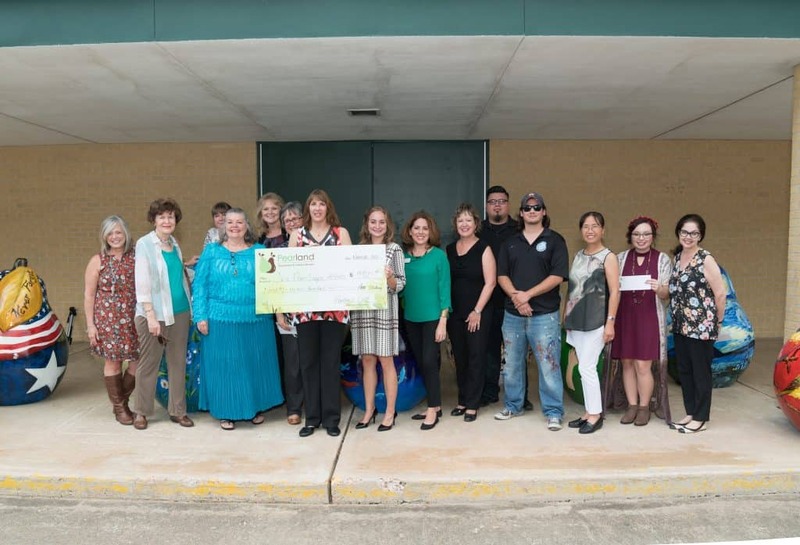 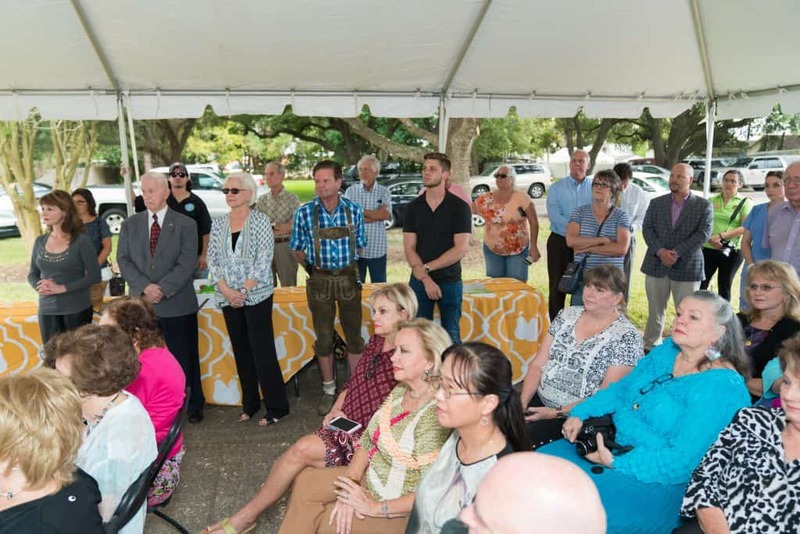 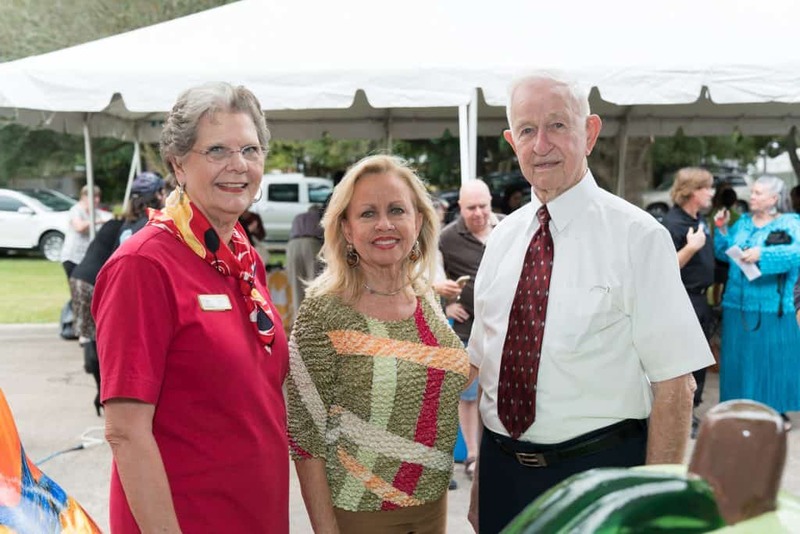 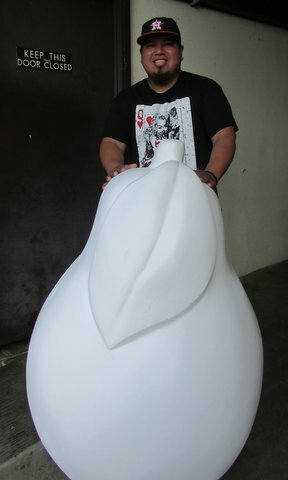 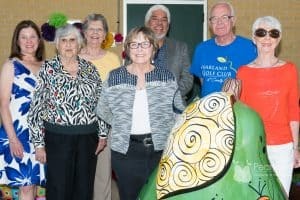 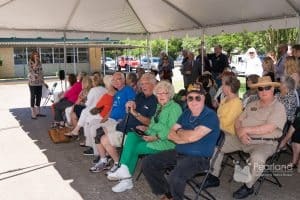 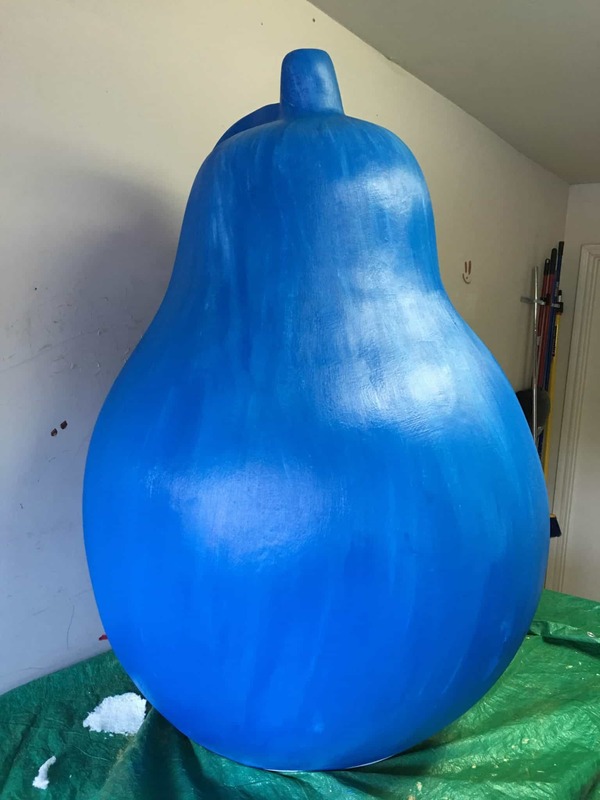 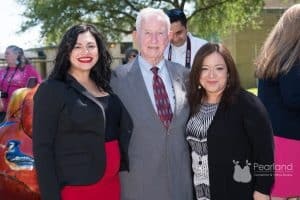 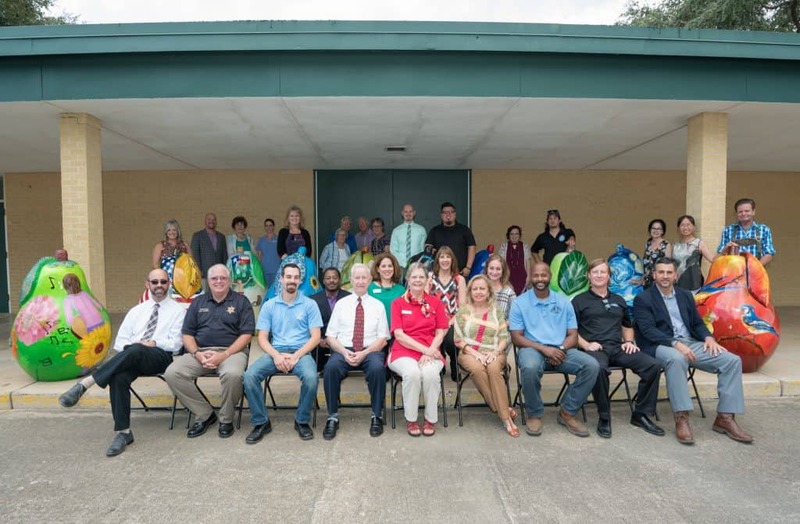  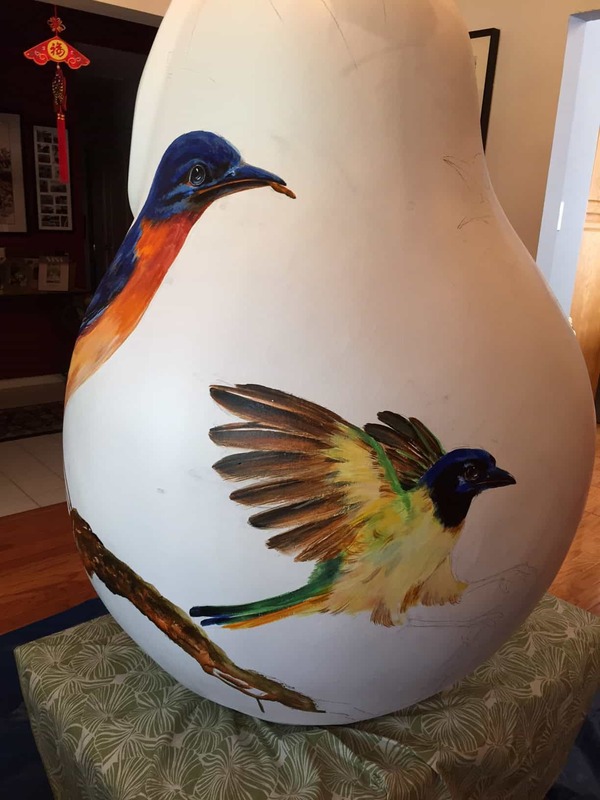 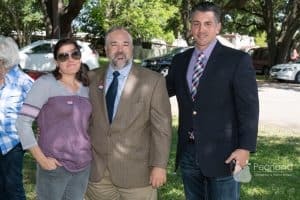 The mission is to promote tourist related activity within Pearland in developing a public Pear Art Sculpture Trail as a cultural tourism attraction. 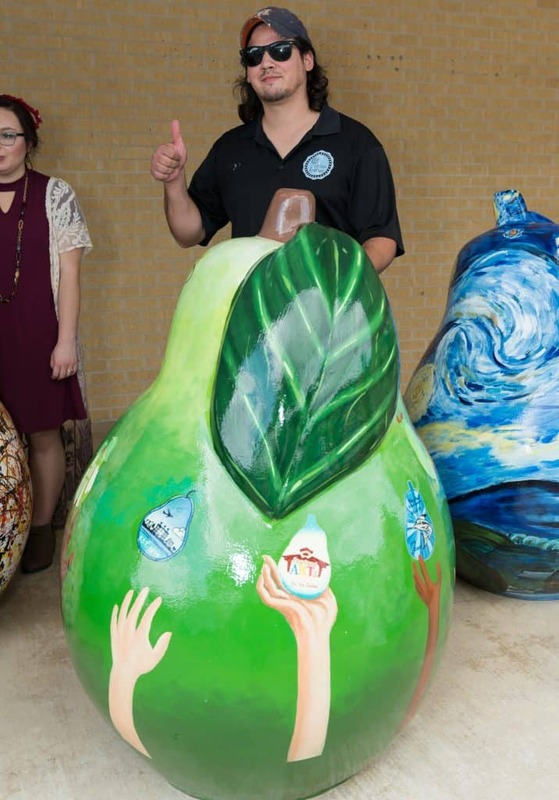 Take an adventure and get to know Pearland with your choice of three Scavenger Hunts to find the painted Pear-Scape pears in Pearland. 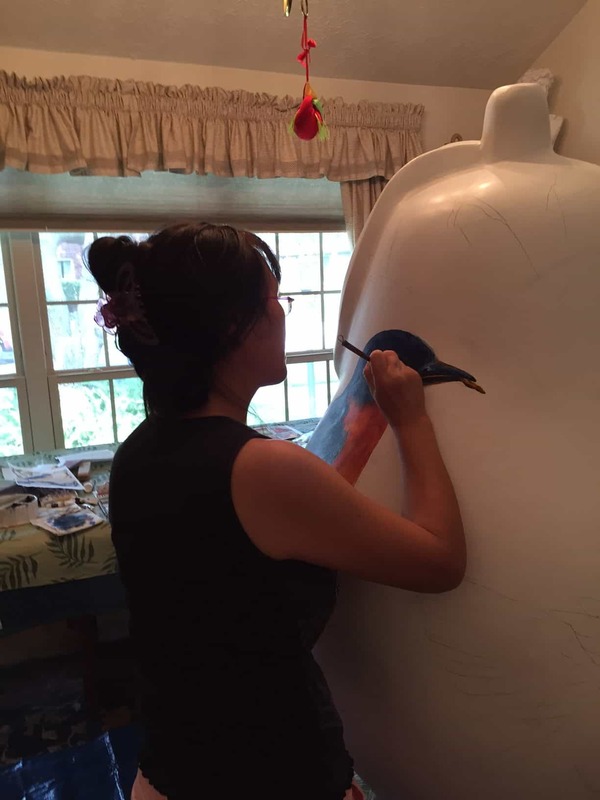 We’ve created an adult version and two kid-friendly versions of hunts complete with clues. 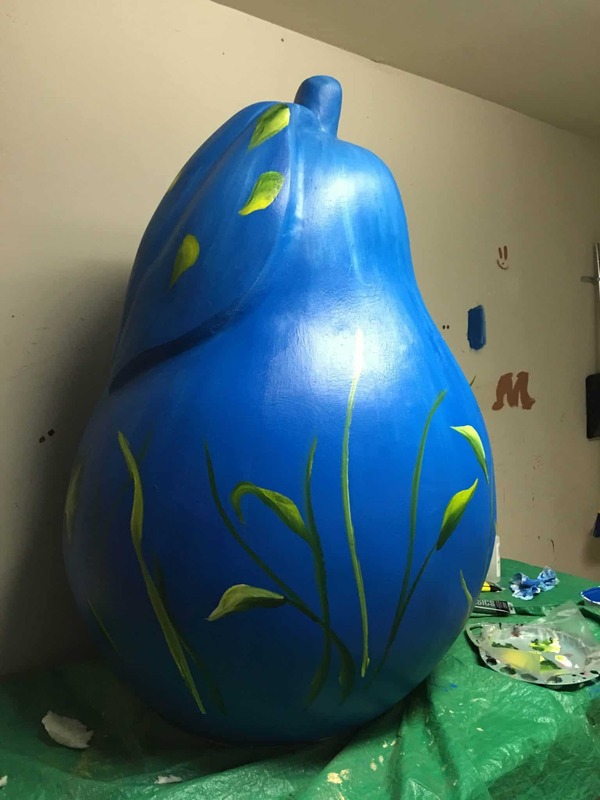 Grab your camera and hop in the car to find your favorite pear. 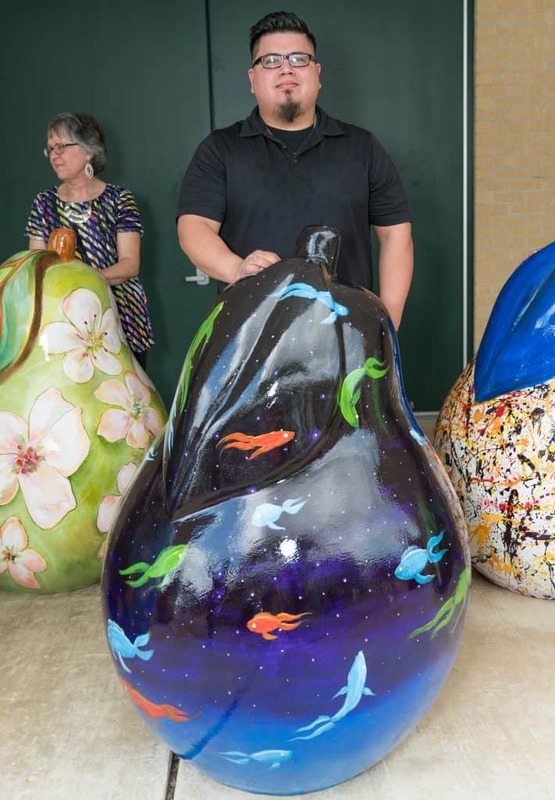 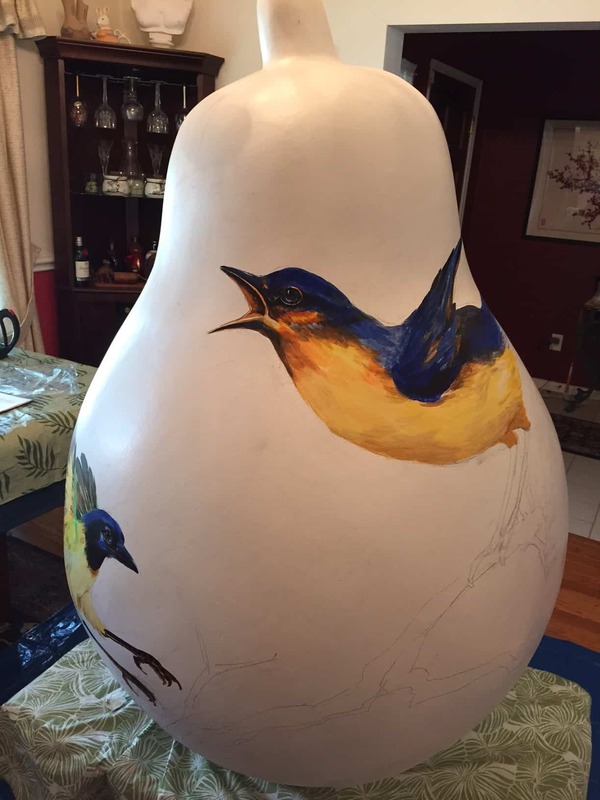 Interested in seeing all of the locations of the pears on Pear-Scape Trail in Pearland? 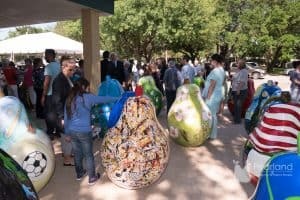 This handy map details the locations, sponsor and artist names for each design. 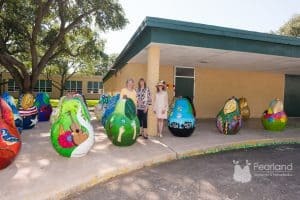 The Pear-Scape brochure is a complete guide to the painted pears featured on the Pear-Scape Trail.